The bell has sounded and, oh boy, do we have a whole lot to cover! We go over G1 Climax 26 Finals, RAW, SMACKDOWN LIVE, NXT, and The Cruiserweight Classic! 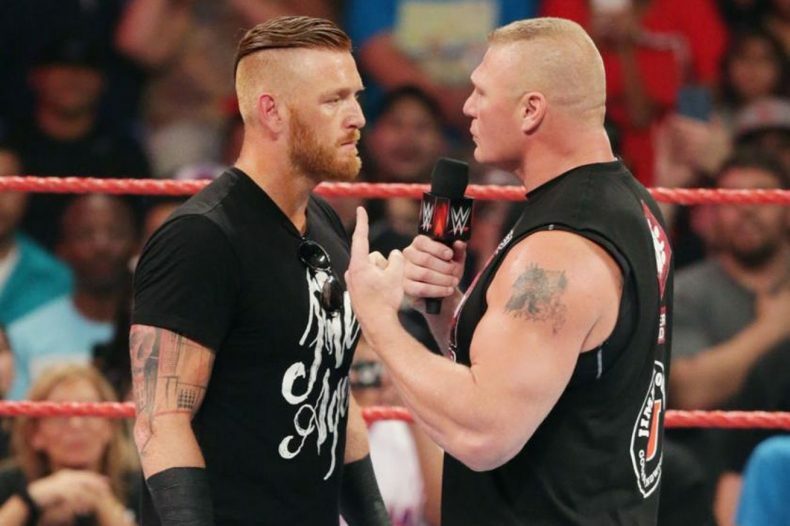 Then, we preview this week’s two big events: NXT TakeOver Brooklyn II and SummerSlam! Other topics include the greatness of the #GLORIOUSBOMB, a trio of WWE suspentions, the EVOLVE events happening this weekend, and questions from Facebook! Also, Marianne gives us a quick soccer lesson, and (THIS IS IMPORTANT) John tells you why you should buy the SCENIC CITY INVITATIONAL! Purchase EVOLVE 66 and 67!